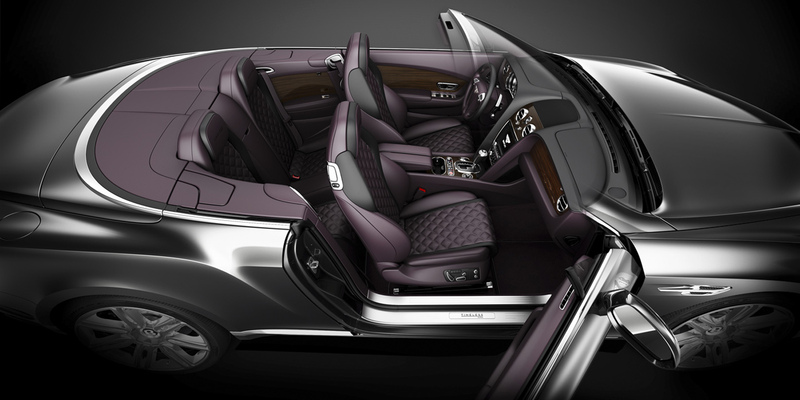 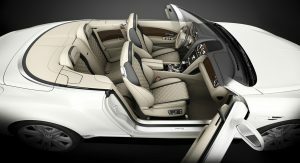 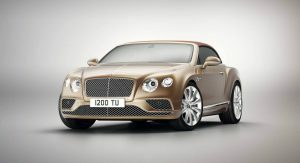 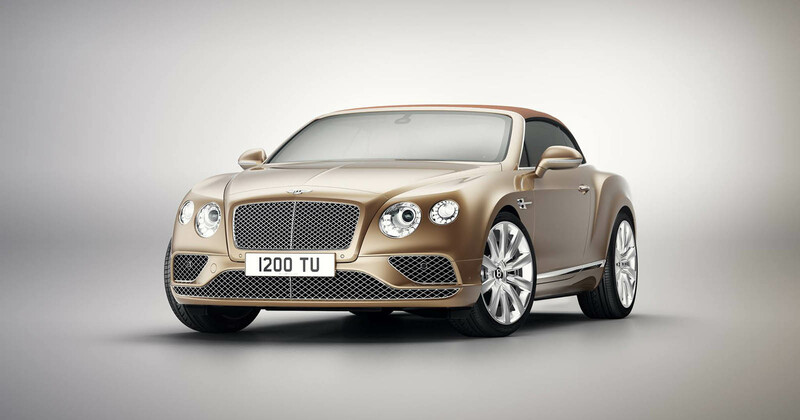 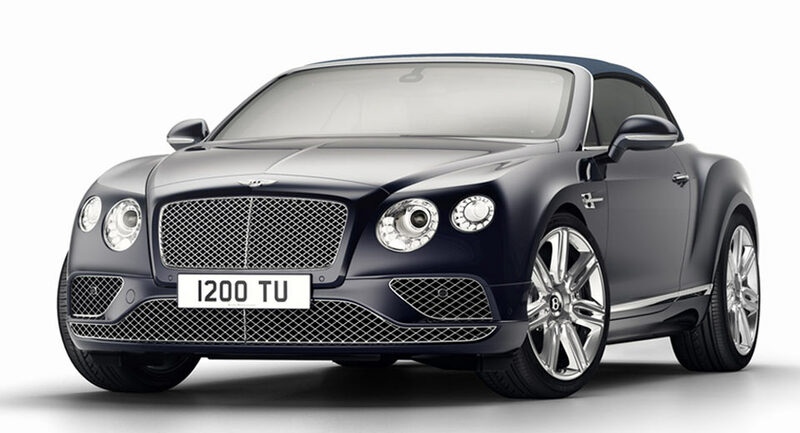 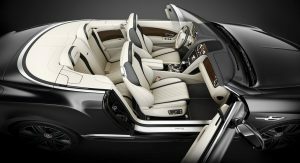 It’s been fourteen years now since Bentley relaunched itself with the Continental GT. 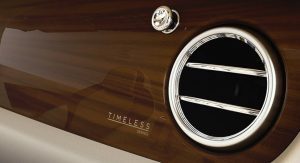 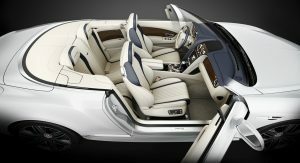 So to celebrate, the British automaker is offering a special Timeless Series. 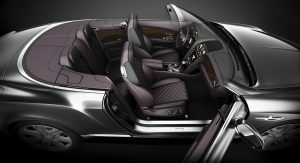 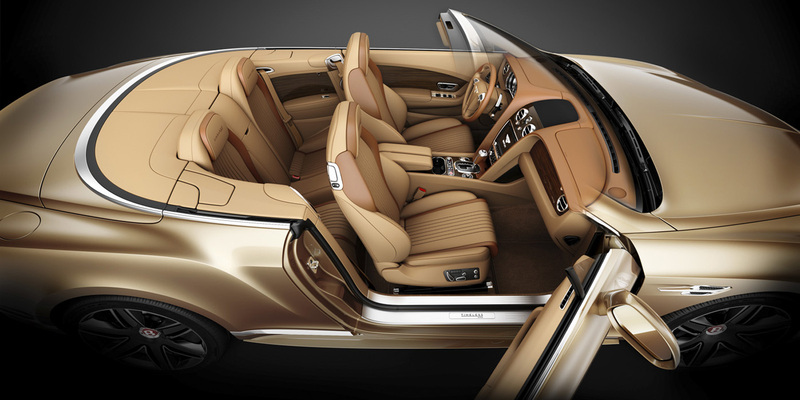 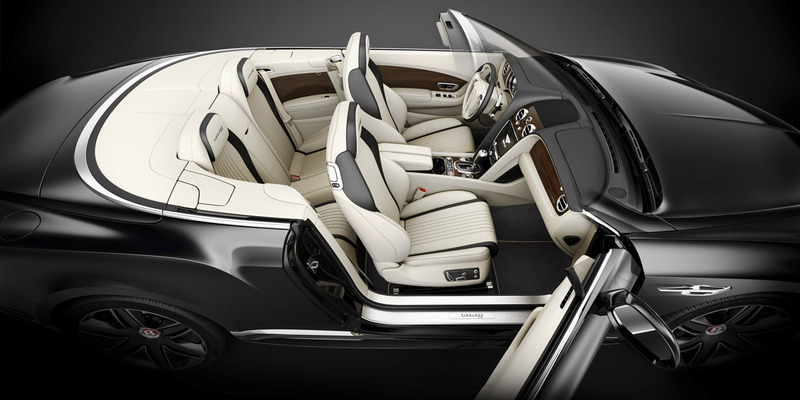 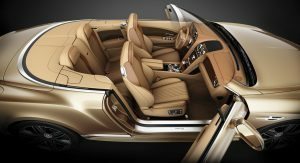 Based on the Continental GT Convertible, the Timeless Series features an array of special touches to set it apart from other examples of what’s become Crewe’s most successful model line to date. 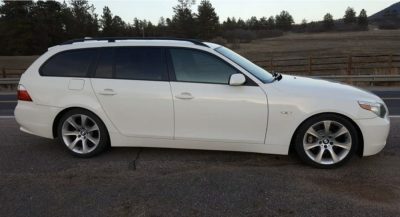 Bright chrome grilles are all that upgrade the exterior, but cabin is offered in an array of leather upholstery combinations, along with special Liquid Amber wood trim. Optional extras like two-tone steering wheel, rear-view camera, and ventilated front seats with massage function come standard. 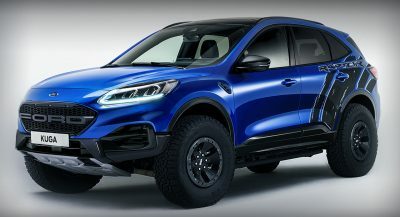 And of course there are special badges inside and out, along with unique door-sill tread plates and logo-projector lights that illuminate the ground beside the doors upon entry and exit from the vehicle. 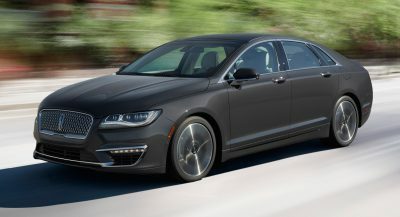 American customers get the Continental’s signature 6.0-liter twin-turbo W12 engine, good for 582 horsepower and 531 lb-ft of torque, with 21-inch wheels. 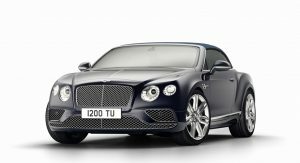 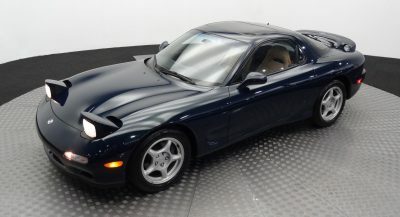 Examples made for Europe and the UK come in V8 S spec, with the 4.0-liter twin-turbo V8 sending 521 hp and 502 lb-ft to 20-inch wheels (or optional 21s), with a color-matched bodykit derived from the GT Speed‘s and black-painted brake calipers.